The rent at 9621 Chesapeake Blvd Apartments ranges from $1,000 for a one bedroom to a $1,604 two bedroom. Apartments in this building are about 45% more expensive than the Bayview average. This is a cat-friendly apartment. This apartment is in the Bayview neighborhood in Norfolk. The closest park is Northside Park. 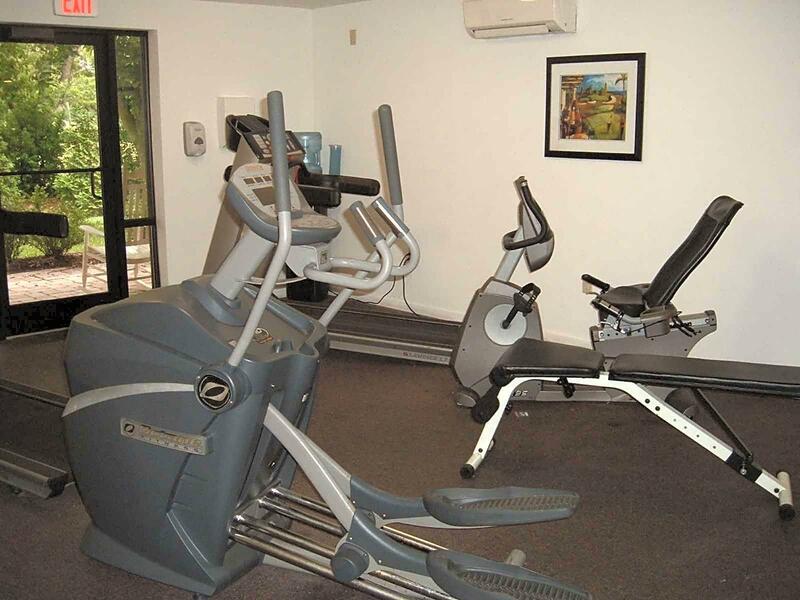 9621 Chesapeake Blvd Apartments has a Walk Score of 36 out of 100. This location is a Car-Dependent neighborhood so most errands require a car. High rise living provides breathtaking views of the Chesapeake Bay and the lush greens of Ocean View Golf Course. We are conveniently located just minutes from the Naval Bases, the beach, 2 city parks and a public library featuring a 10,000 square foot childrens library and teen zone. Public transportation is only steps away. Newly renovated and upgraded apartments are now available. FREE utilities are included in your monthly rent. 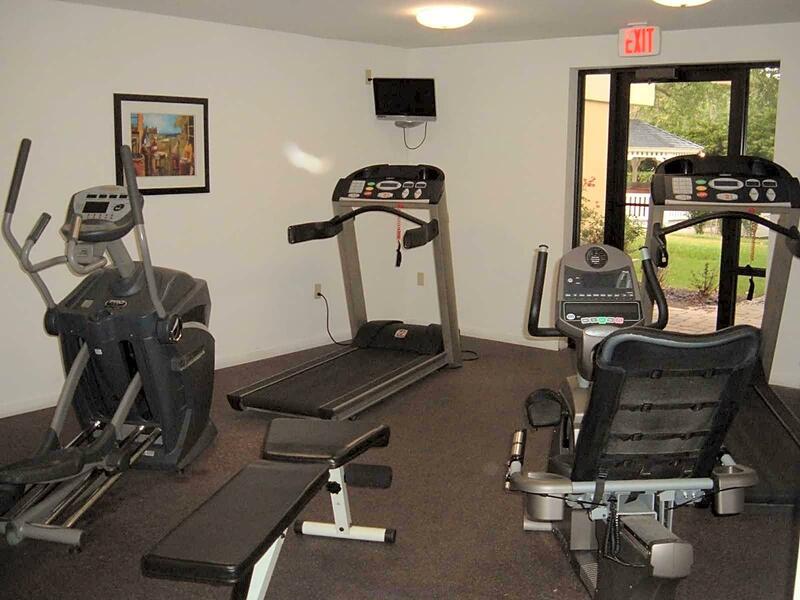 Explore how far you can travel by car, bus, bike and foot from 9621 Chesapeake Blvd Apartments. 9621 Chesapeake Blvd Apartments has some transit which means a few nearby public transportation options. View all Bayview apartments on a map. 9621 Chesapeake Blvd Apartments is in the Bayview neighborhood. Bayview is the 68th most walkable neighborhood in Norfolk with a neighborhood Walk Score of 26.